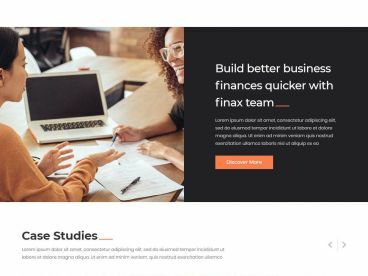 Foxy is a sleek, modern and powerful business WordPress theme with a responsive design. The theme has a striking design with a structured and functional layout ideal for any business website. Shortcodes – you can create beautiful and complex layouts without having to delve into a sea of complex code. 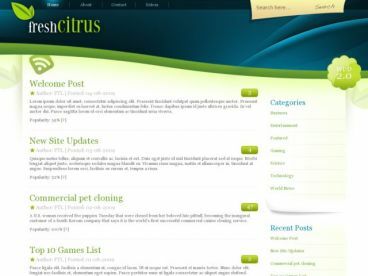 Buttons, boxes, toggled content, tabbed content, slideshow, image slider, password protection, columns, social media, tooltips, author info, column lists, pricing tables, testimonials, drop caps, quotes.